Former Chelsea star Didier Drogba on Friday reacted to the election of George Weah, the only African to win the Ballon d’Or, as President of Liberia. “Congratulations Mr. George” the Ivory Coast legend posted on Twitter. “Thanks Didier for your support, we are both concerned and aware of the destiny of our peoples. Let’s follow the same path,” replied Weah. Marseille’s former Cameroon midfielder Stephane Mbia applauded Weah on his “superb career”. AC Milan too offered their congratulations “to the Red and Black legend” who won two Seria A titles in 1996 and 1999 with the club. 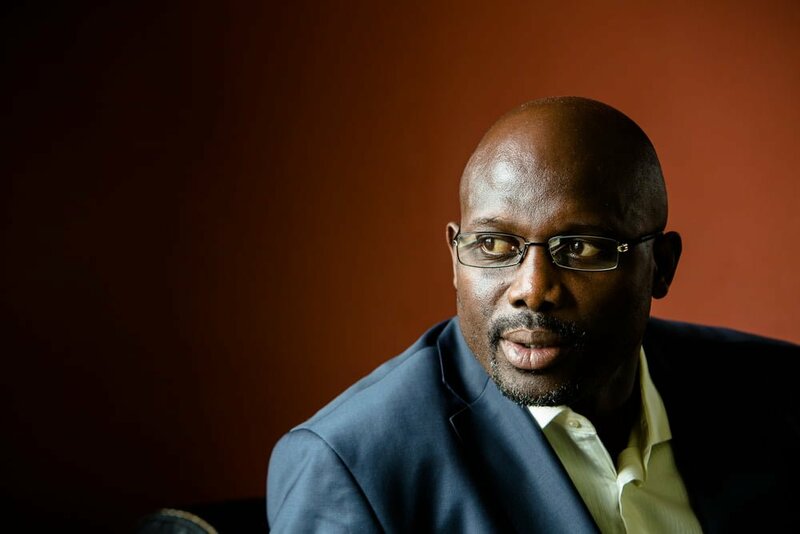 Weah will be sworn in on January 22 after winning Thursday’s run-off against vice president Joseph Boakai.